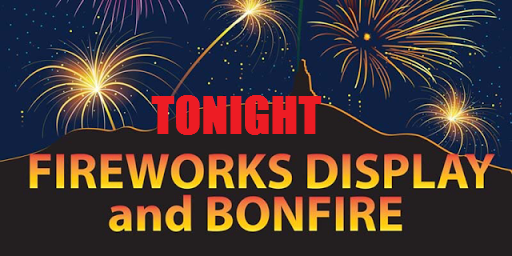 In the interests of public safety, please DO NOT bring fireworks, sparklers or Chinese lanterns to the displays. Please note: there is no parking on site at Baxter Park and Lochee Park. Please use public transport or walk. Welcome to my Blog. I hope this provides a helpful record of my work on behalf of constituents in Broughty Ferry and my role as Labour Spokesperson on Education throughout the city during my two terms on the Council: 5 May 2007 - 4 May 2017.